The cost of an ICF custom home or building is less than you may think! Advances in technology from more manufacturers make it more affordable than ever, for the best long-term value in construction today. 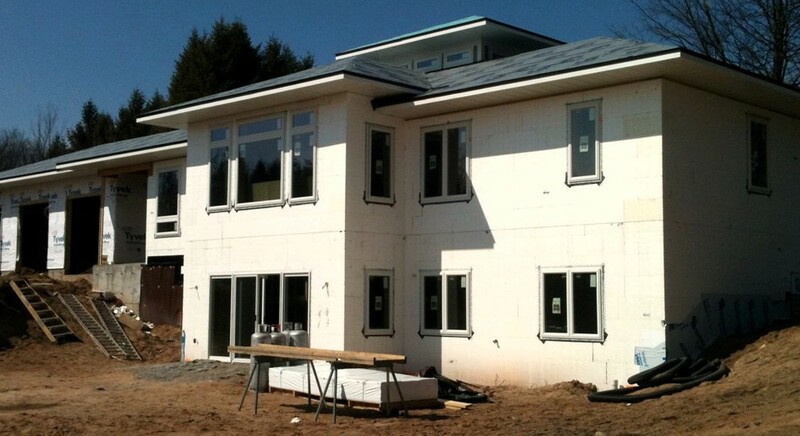 Generally speaking, you can estimate that ICF costs only about 7% more than a wood-framed home! For example, a $300,000 home would cost about $321,000 with ICF. If you are estimating the cost based on the size of your home, start at about $15 per square foot. Total Size: 3040 sq. ft. Factor in the heating and cooling efficiency and improved insulation with lower insurance rates and you can easily see the long-term value of an ICF investment! Many factors go into the final costs of an ICF project. The options for building with ICF are virtually endless! Building with Insulated Concrete Forms offers all the options you want, with the long-term value you need. From basements to fully-custom home layouts to unique finishing touches, ICF lets your ideas and personal preferences flourish. Build the home of your dreams, or the premier commercial building in your portfolio with ICF Construction and Turtle Wall! Planning an ICF home project is easy with Turtle Wall. ICF homes don’t require special engineering, and they don’t have particular design requirements. If you can dream it, we can build it! 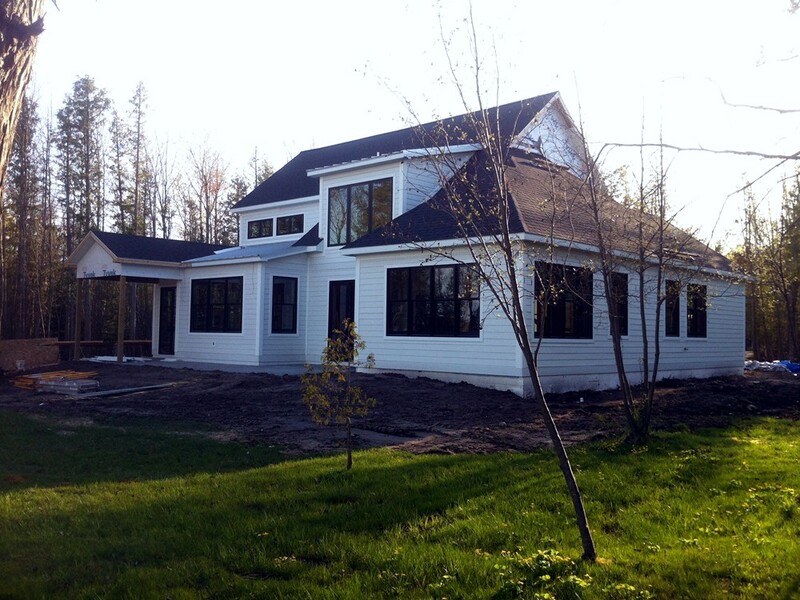 Rely on our decade of experience to help you maximize your home plan with ICF construction. Our ability to work side-by-side with other contractors makes a streamlined, efficient construction process. 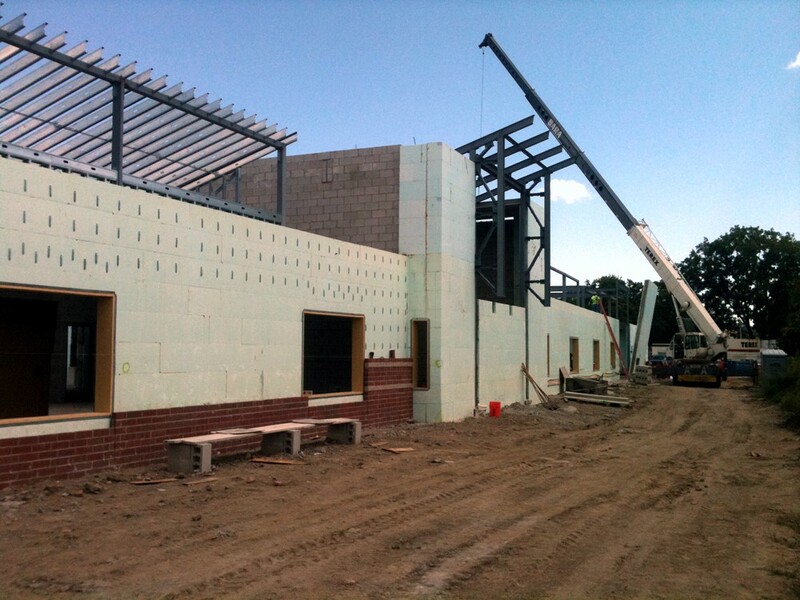 The super-insulated, concrete shell of an ICF building can span from foundation to the eaves. This superior construction technology creates a much more comfortable climate indoors, and a stronger external shell. It saves construction time by combining the 3 of the most time-consuming parts of construction – framing, insulating and concrete – and uses fewer materials too. 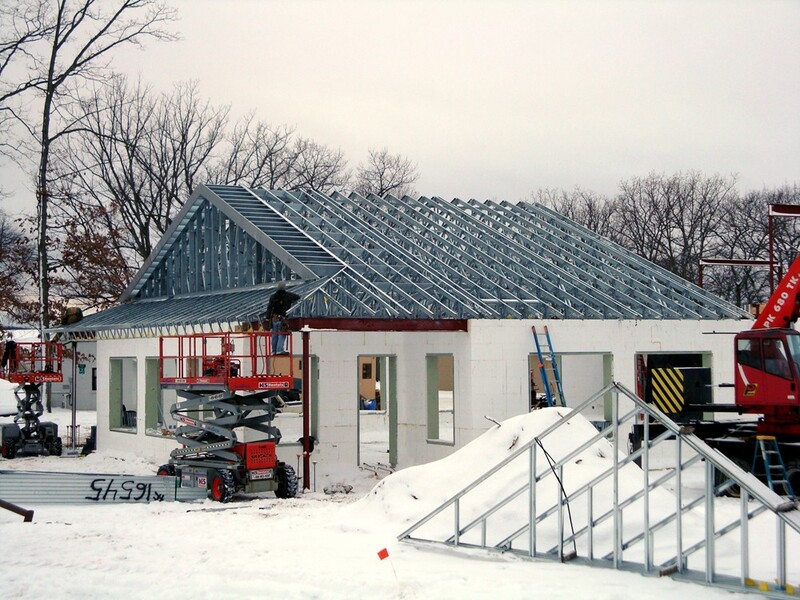 Requiring 40% – 80% less energy to operate, ICF structures provide substantial long-term value. While you can buy ICF blocks from hardware stores or manufacturers that make the process look easy – IT’S NOT! It can cost you more in the long run. And it’s not just the money, it’s the time, tools, concrete pouring and potential mistakes that can never be fixed. The biggest risk comes from pouring concrete. If problems occur, they cannot be repaired easily. Walls that aren’t square or level, air pockets or blowouts that lead to broken forms are common with DIY projects. Turtle Wall has been building ICF structures professionally since 2005. Our experience, tools and resources make construction more efficient and faster, while guaranteeing structural integrity.